I am going to my native place tomorrow for 15 days..Will catch u all in 2010. Wish u all a very happy & prosperous new year ..I’ll surely comment on all ur yummy preparations whenever i get a chance to browse..
Labels: AWARDS , small break.. I tried this thogayal from a cookbook. A very tasty thogayal that goes well with plain rice topped with sesame oil. Hing / Asafetida – 1 pinch. Heat a kadai with a tbsp of oil and add red chilly, urad , channa dal and hing. Roast till the dals turn golden brown.Set aside. Peel off the skin of chayote and chop finely.Saute and cook till soft. Let it cool down and then grind everything with tamarind ,salt and water. Serve with plain rice & sesame oil..
Chilli idli/idli fry/idli 65 – U can call this recipe by any name.U all would have tried chilli parotta , chilli Paneer , Gobi etc.This one is a very tasty,kids friendly dish that can be prepared easily.U can make this as evening snack after they come back from school.I took this recipe from a website. Yesterday i tried this for dinner along with idli and kadappa.I used only 5 idlies for this. 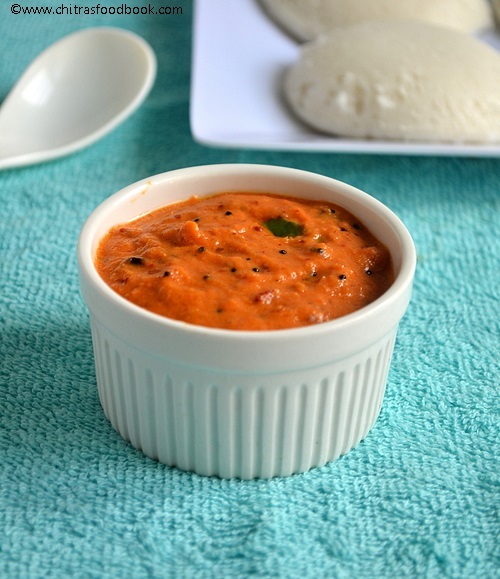 Its a great recipe to use the leftover idlis. Chilli idli fry using leftover idlis.Easy dinner recipe.Kids would love it..
Oil – To deep fry the idlies. Refrigerate the leftover idlis in a box overnight or 2 hours. (Do not freeze).Cube cut them into big pieces.Deep fry the idli cubes till golden brown in medium flame for long time.Idlis would remain crispy till u serve. (Refer notes for more)Set aside. Heat a kadai with a tbsp of oil . Saute the onions ,green chilli pieces , garlic flakes and capsicum. Saute well till capsicum gets cooked. Then add the ketchup , red chilli powder, garam masala powder and mix well. Add little water to bring it to saucy consistency. Finally add the deep fried idly pieces and toss it well.Add spring onions or coriander leaves. Garnish it and switch off the flame. 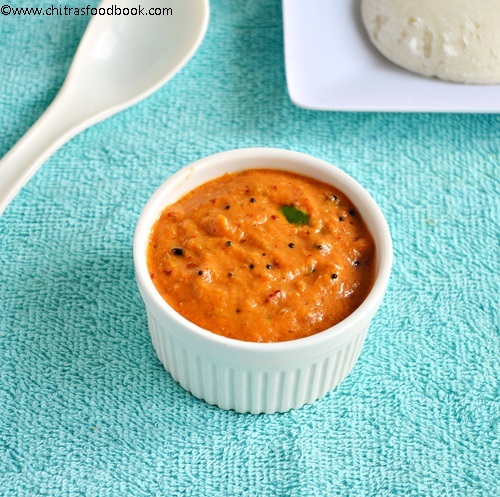 Serve hot with onion raita !! To get super crispy idli pieces,deep fry in medium high flame for more time.It stays crispy for long time.Refrigerating the idli helps to cut it without crumbs.Do not freeze it at any cost. If u are calorie conscious,u can shallow fry them in a pan adding little oil OR saute them in dosa pan by drizzling oil around it.The below picture is chilli idli made using shallow fried idlis.But when u shallow fry,it may become slightly soggy while u eat. I am going to my in-laws house tomorrow to crack diwali .. I prepared many sweets to take there..Tried for first time and everything came out well. ... I referred some of the blogs and cookbook for kaju katli & wheat flour ladoo. Home made Gulab jamun, khus khus halwa and onion murukku recipes from my friend Shalini..Thanks everyone.. .. Here is the picture ..